Saving Spalding Pets: AO6-3068 BLACK LABRADOR RETRIEVER MIX-FRANK-RESCUED! 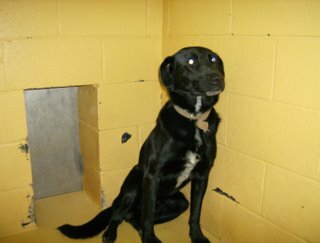 AO6-3068 BLACK LABRADOR RETRIEVER MIX-FRANK-RESCUED! Frank is a big friendly guy looking for some new digs. He is about 1-2 years old, but seems pretty mellow for a young Labrador mix. HIS LAST DAY IS OCTOBER 25. How do these people live with themselves. Killing these poor animals for no reason. 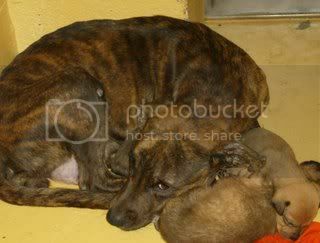 There are so many good rescue groups out there that if contacted will take these animals and find homes for them. Then to use a gas chamber is so inhumane. Soemthing has got to be done to stop these unneccessary killings.